Drive into the spotlight with the Limited Edition 2019 Jeep Cherokee Altitude that is ready to roam the streets when you are. The blacked-out details, enhanced connectivity, powerful exterior look, and 2.0L Turbo engine will give you more thrills to rejoice in and leave you glowing. 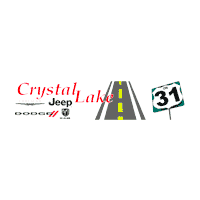 Build your Jeep Cherokee on our user-friendly website today! Want to experience a car that looks as good as it feels? 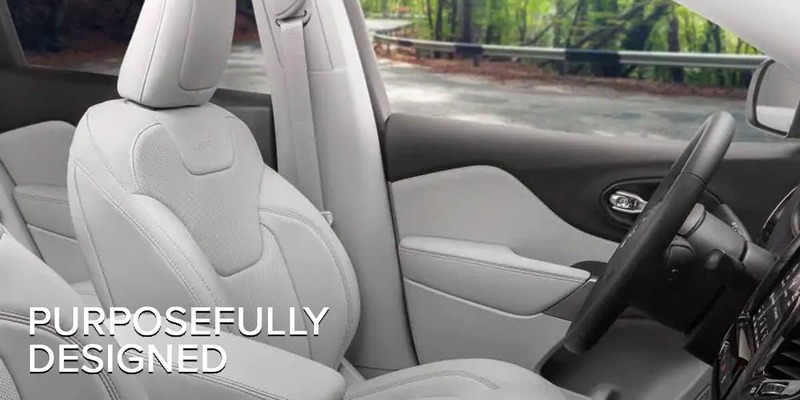 Take a ride in the new 2019 Jeep Cherokee Altitude crafted to make you feel more connected, comfortable, and in control than ever. With refined interior features like state-of-the-art technology, soft Nappa leather-trimmed seating, and driver-friendly details– you will receive a captivating experience both inside and out. Combine this with a timeless exterior design that features improved premium LED headlamps and fog lamps, a refreshed seven-slot grille and fascia, and enlarged window openings for a well-rounded visibility. Did you know more people have been switching over to the Jeep® Brand than any other brand for the last two years according to the IHS Markit™? 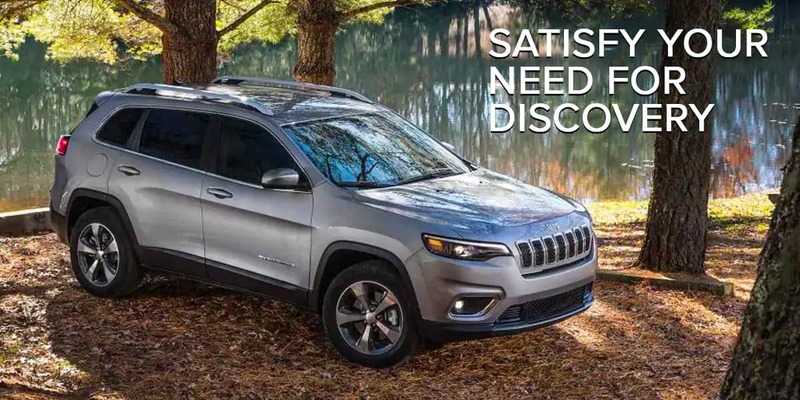 There is a reason why the Jeep Cherokee Altitude is ranked #14 in Compact SUVs making it one of your safest and most competitive choices yet. 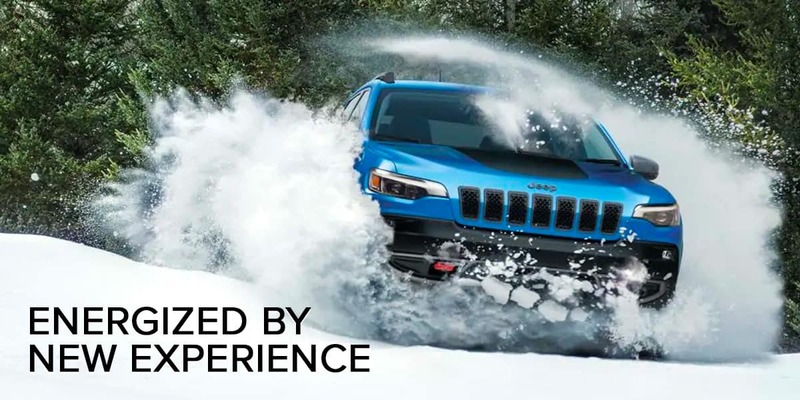 Whether you prefer smooth paved roads or off-road capabilities, there is sure to be an ideal 2019 Jeep Cherokee model just for you.